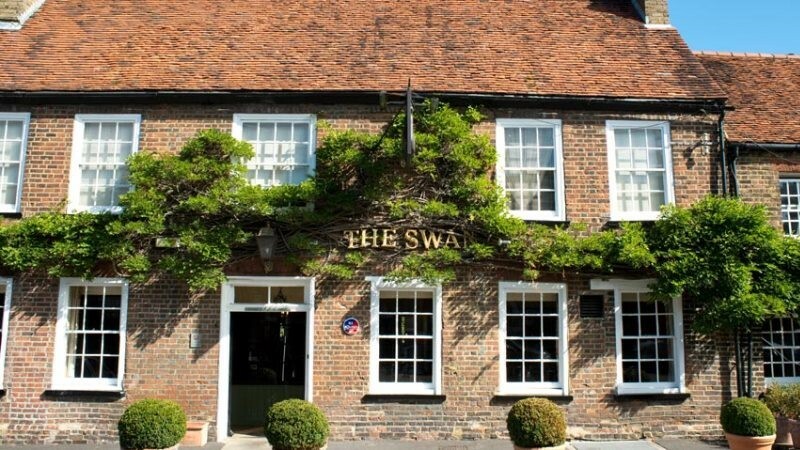 Great British grub in a picturesque, quintessentially British village, The Swan Inn in Denham, may be small but it strives to cater for all. Deliciously British, its seasonal menus and daily specials aim to use quality produce from the local area. Boasting separate gluten and dairy-free menus and an allergen grid, its philosophy is to cater to a customer’s every need. Vegan? Vegetarian? No problem. Let the team know and they will try their best to find you a delicious alternative. Always good to know if you have allergies or intolerances! Coupled with excellent customer service and a friendly, yet informal atmosphere, the Swan Inn makes dining out a walk in the countryside.